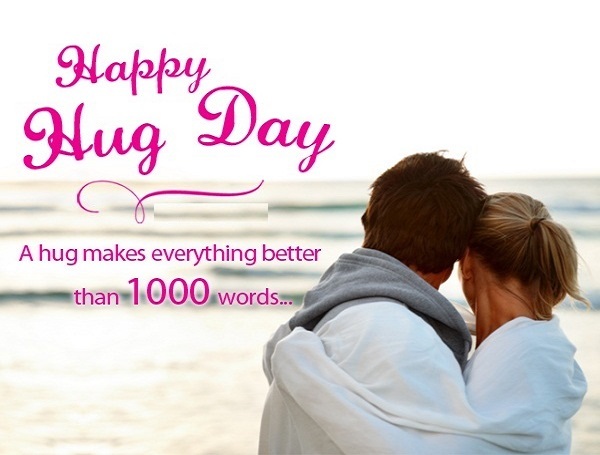 As for me, every day is a hug day for me. I thankful to my partner, my love, my wife for being such part of my life. · We feel loving, when we get hug from our love. · We feel safe, when you get hug from your soulmate. · We feel careful, when we get hug from big brother or sister. · We feel blessed, when we get hug from our parents, our elders, our teachers. · We feel crazy, when we get hug from our best friends, a best part of our life. So, as you may get idea what is an importance of hug day. 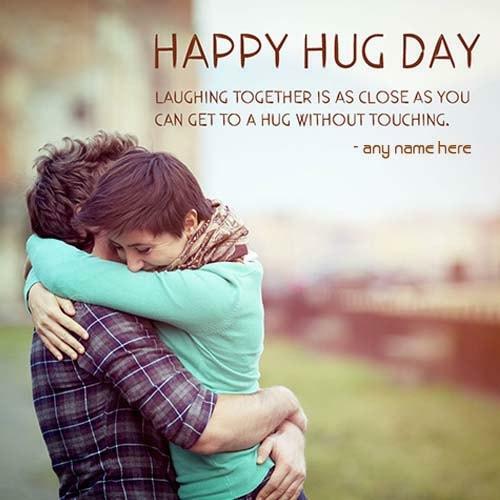 How will you feel those feelings on hug day. 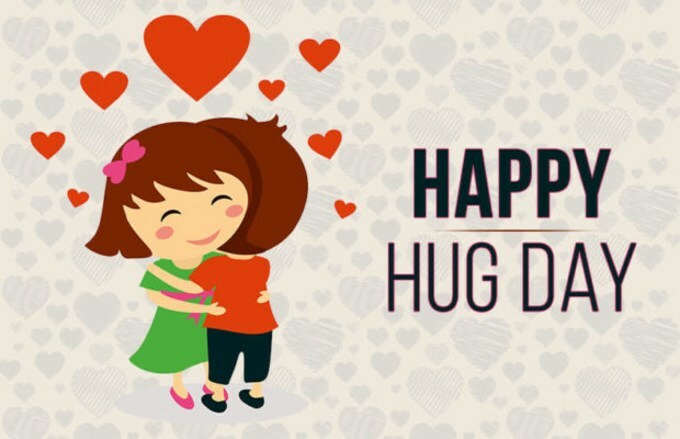 Hug is a very special day of valentine week. A day is comes on 12th February, every year. · When I get hug from you, I feel safe in your arms. When you hugs tight, I feel so much love from you. You are so special for me. 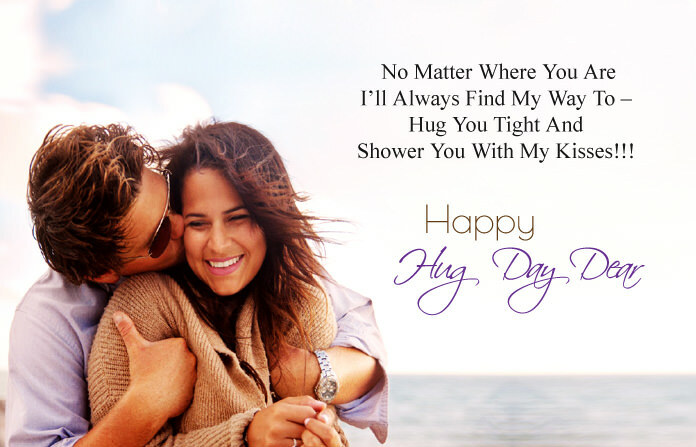 Happy hug day my love. 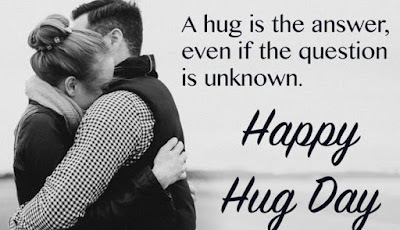 · Hug is a morning tea for me, when I weak up every day I get hug from you each day and I feel so much love. Thank you for being my life partner. · When you hug me tight, I feel crazy and my crush is being increasing on each tight hug. 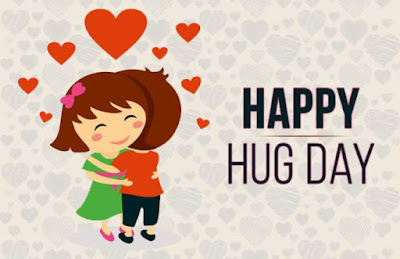 Happy hug day my sweetheart. · When you was hugs me first time, I feel so much love. I lives my whole life in that one hug. Thank you for that special hug. · Doses of your hugs is a medicine of my heart. In a day, 3 times a hugs from soul mate, prescribes by my heart. · Your hugs are so special for me like a breath of my life. Thank you for giving me that. · A feelings of hug from love, never will be describable. Thank you for giving me that. · I feel in heaven, when I am in your arms, when you hugs me tight. · In your arms, I get so much dreams in my eyes. Thank you for a special hug. 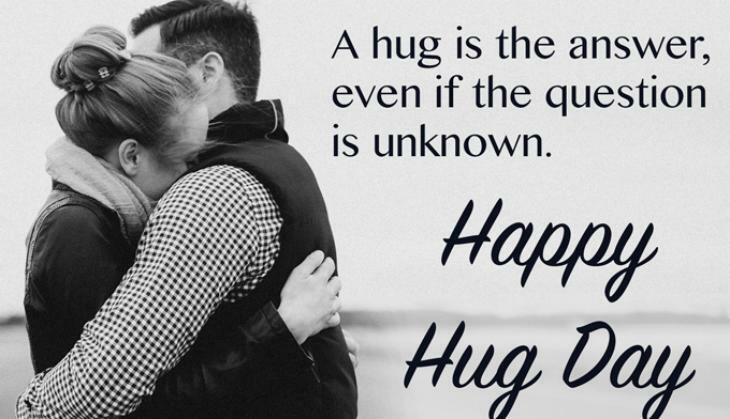 · A hug is the answer, even if the question is unknown. 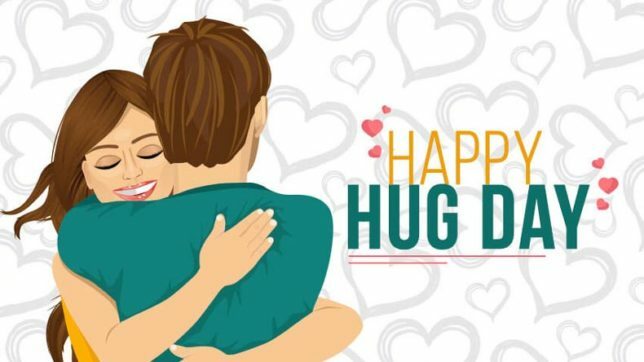 Mostly all boys are waiting for this day, because all boys are awaiting a special hug from them love one. So, friends get ready for it. You can celebrate this day with some gift for love one. 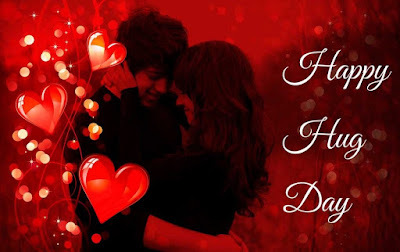 I have one idea for you, first send the good morning wishes on whatsapp or SMS and then send your feelings for hug day in text message to your love one or says in worlds face to face and get a special hug from your love one. · Laughing together is as close as you can get to a hug without touching. 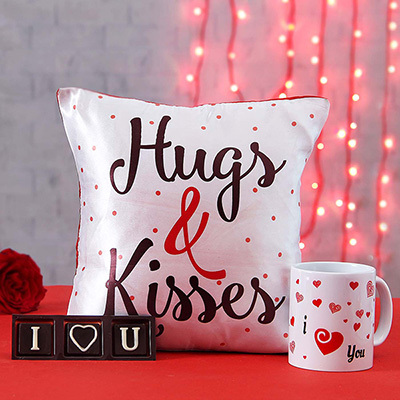 · No matter where you are, I’ll always find my way to hug you tight and shower you with my kisses!!! · I love you more today than I did yesterday but not as much as I will tomorrow. 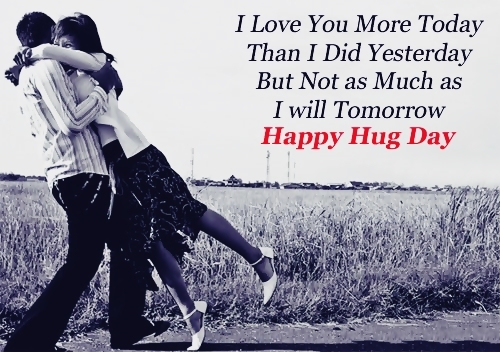 Happy hug day sweetheart. 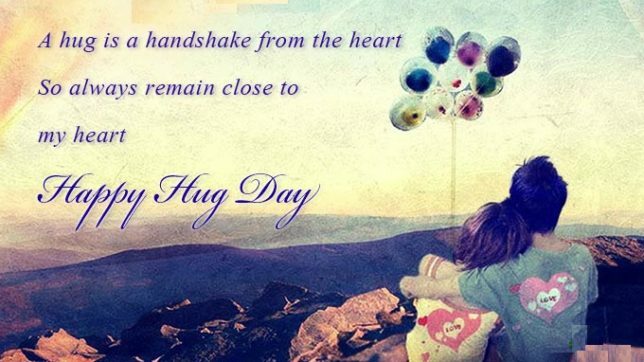 · A hug is a handshake from the heart. So, always remain close to my heart. Hello girls, We know that all girls feels like a safe in her soul mate arms in hug and we also know that how much this day is so important for you all. 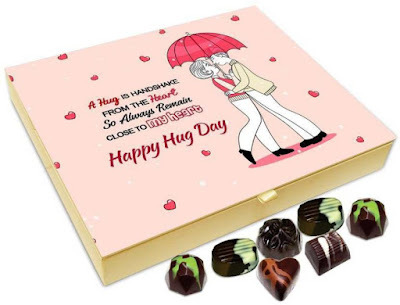 We have something for you, just say I love you to your love partner and just wait for next moment and he will hugs you very tightly and you just enjoy those moments, a special moments of your life. · If you hesitate when I hold your hand, I will let you go. If you run away when I give you a kiss, I will let you go. But, once you let me give you a hug, just once, I will never let you go. · I was hugging my pillow tight till I saw the light. I am happy I made it through the night for hugs you very tight. If you like this, than don't forget to give your feedback in comment and don't forget to share it with your love one. Thank you.